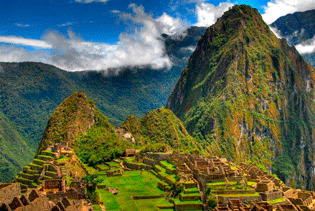 Machu Picchu is one of the 7 wonders of the world, also considered one of the most famous places in the world, the architectural and historical wealth that protects. The wonder of this place are the structures held since the fifteenth century when the citadel of Machu Picchu was still completely covered with vegetation. 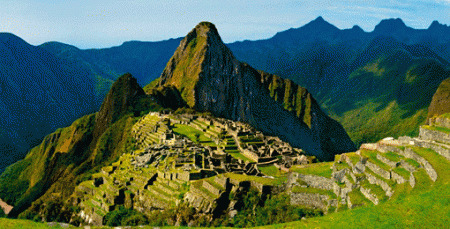 Then we give you 6 interesting points about the wonderful citadel of Machu Picchu. The majestic sanctuary of Machu Picchu is surrounded by mountains and the Urubamba river, turning this place into an ideal place for religious development at the time of the Incas center. Everything points to the citadel of Machu Picchu was a sacred place where the energies gathered and transited for its majestic buildings and foremost about people who worshiped here until today. To this day it is not known what the real intentions of the empire were to build the citadel of Machu Picchu, but we can definitely enjoy the wonder of this magnificent lugar. 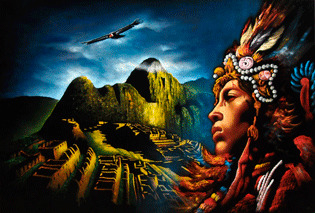 Studies and research have shown that the Incas were not the only people in the citadel of Machu Picchu, finding several modified skulls and tools that used to belong to cultures from the coast and far to the current city known as Cusco. Another of the greatest mysteries of the Citadel of Machu Picchu is the great rock called Intihuatana located on the platform of the city. 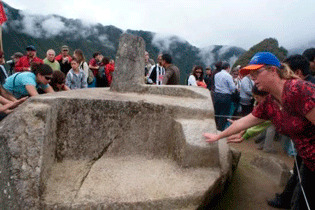 So far their true purpose is unknown but researchers estimated that the vast Intihuatana stone could be used as an astronomical observatory.